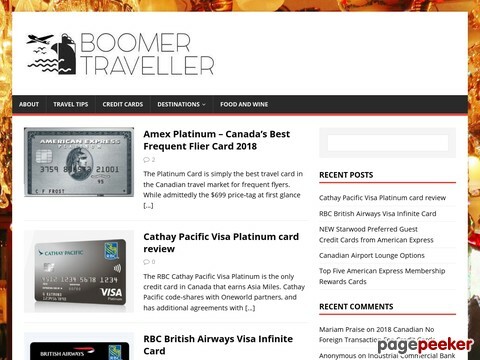 Description We are a life-team of two travel hacking Canadian Boomers on a mission to help other Canadian Boomers maximize their joy of travel. Over the last few years our intrepid travel cabal has learned the basics of the fine art of “travel hacking”. It has been a life altering journey.